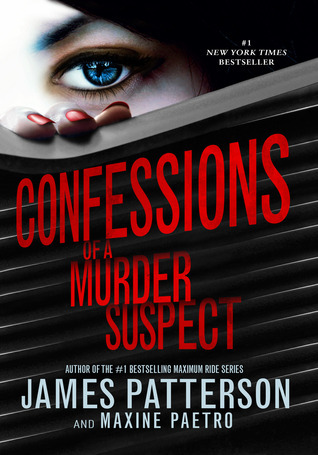 In the book Confessions of a Murder Suspect, the Angel family’s life is turned upside down. Their parents, Malcom and Maud Angel, were found dead in their bed. Their Children, Tandy, Harry, Hugo, Matty, and Maud’s assistant, Samantha are top suspects. We see the book from Tandy’s point of view and it’s up to Tandy to prove their innocence. With many twists, turns, confessions, and accusations. 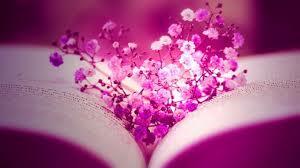 This book cannot be put down once you start. James Patterson and Maxine Paetro have really out done themselves.